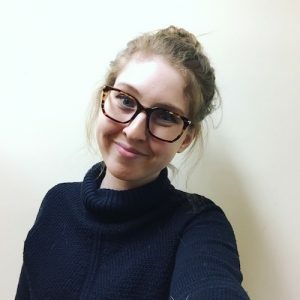 LillianHogendoorn is the Program Coordinator at eCampusOntario, where she supports open and technology-enabled learning at Ontario’s 45 colleges and universities. Lillian has a background in Scholarly Communication and Copyright librarianship and has previously held librarian positions at North Carolina State University and Western University. She writes and teaches about critical open education, and developing and sustaining open education work within unique organizational contexts.